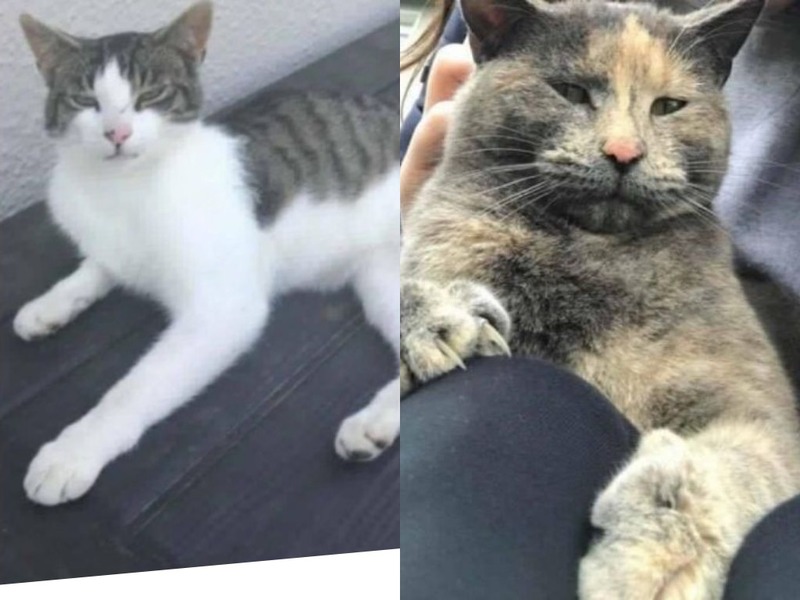 The OSPCA has sent out an appeal for three much loved cats that have gone missing in the last week in the Tullamore area. If you happen to see one of these cats, you contact the owners by calling the numbers below. These two cats disappeared from their home in the Tinneycross area on Saturday evening last. 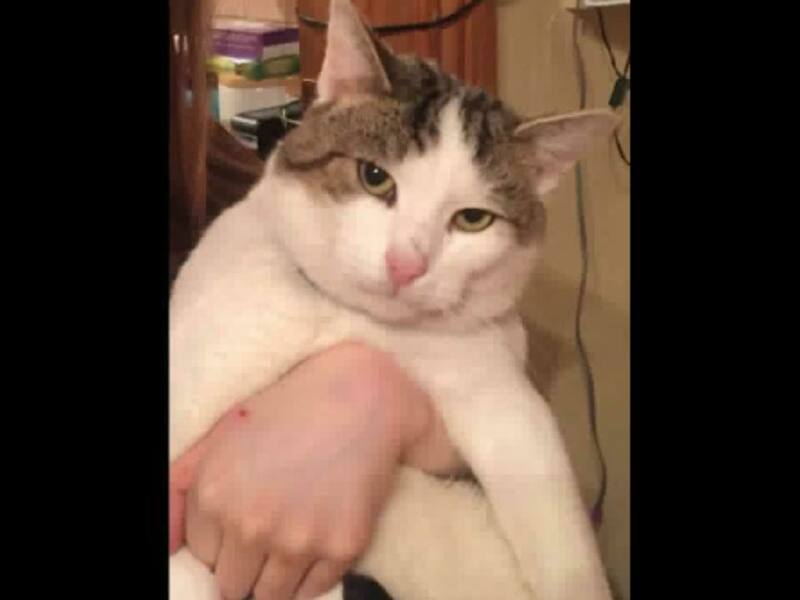 This three year old male, also a neutered cat, is missing from his home in the Marian Place area in Tullamore for just over a week. If you see him or know where he might be please call 0863941856.